There are so many reasons why people turn to French pharmacy skincare brands to find their perfect products – one the biggest is that they’re just so excellent at creating multi-purpose products that the entire family can use. 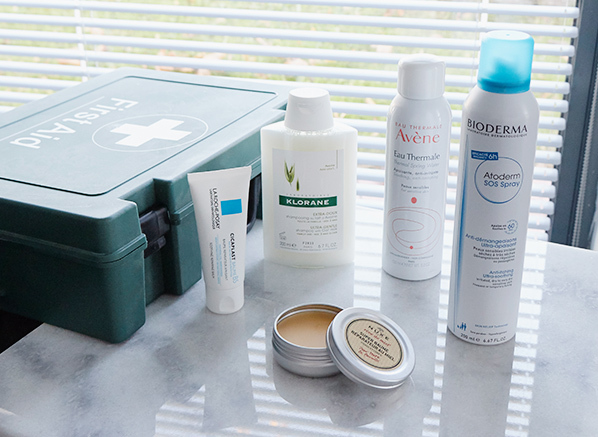 I have a carefully curated skincare collection that I like to think of as my alternative first aid kit, and it’s entirely made up of French pharmacy products. From mineral-rich creams that soothe an impressive array of skin maladies, to spray-on formulas that will instantly halt itchiness in its tracks, they take pride of place in the bathroom medicine cabinet and have become increasingly important as my family has grown. If you’re a long-time fan of French Pharmacy products you’ll have no doubt tried the iconic Nuxe Reve de Miel Lip Balm, a decadently thick formula that transforms lips with softness. Well, this year Nuxe has levelled up its nourishment game by launching the Reve de Miel Repairing Super Balm, a rich, honeyed balm for the entire body – and everyone’s obsessed. We’ve sold out multiple times over! With a shea butter and honey base that’s enriched with sunflower, borage, avocado, blackcurrant seed, buriti and jojoba oils, this melting formula will immediately nourish areas of dryness (rough elbows and knees don’t stand a chance), while soothing discomfort with a non-sticky, satiny finish. It’s created from 97% ingredients of natural origin, is free from parabens and preservatives, and is completely perfect for everyone in the family, from babies through to grandparents. 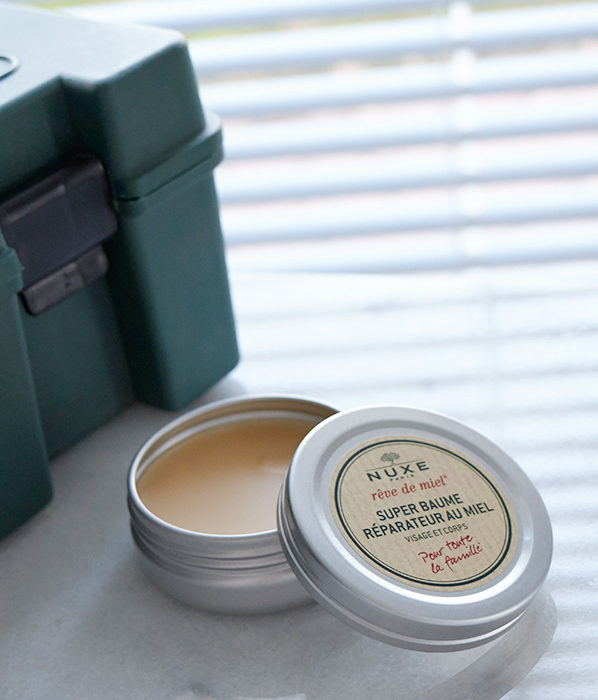 Top Tip: Keep the travel-perfect metal tin in your bag for instant care whenever you need it most. The benefits of a water spray can take a little explaining – surely it’s just regular water in a can… right? Well, not quite. 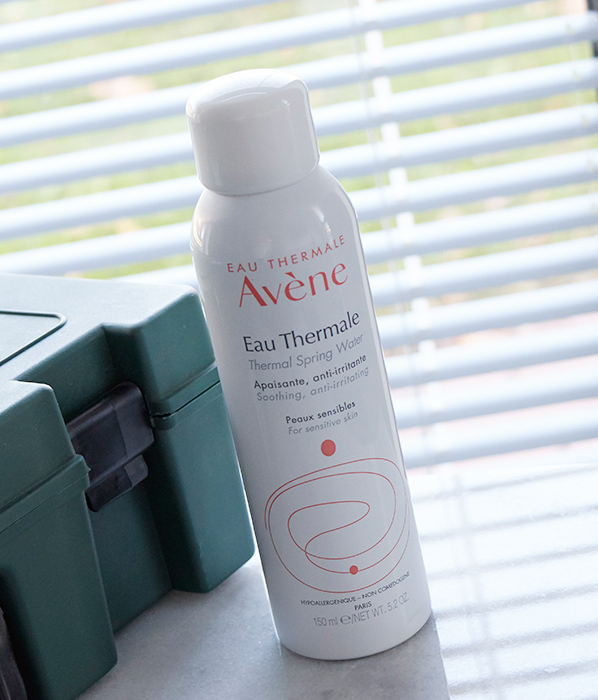 People have sworn by the soothing and repairing properties of thermal water for centuries, specifically the thermal spring water sourced from the French town of Avene (when you know, you know!). Avene Thermal Spring Water is really special; the combination of its low mineral content and high level of silicates make it exceptionally soft for sensitive skin. It’s also rich in repairing microflora because of the unique composition of the rocks that the water flows over (find out more interesting facts about the water here). Burns, nappy rash, shaving rash, overheated skin… there’s nothing that this water can’t soothe with its fine water mist, and it’s available in a really handy array of sizes. Top Tip: keep it in the fridge for for extra cooling care. I’m forever looking to streamline the number of bottles at the side of the bath, but finding a singular shampoo that suits me, my husband and my little boy isn’t the most straightforward of tasks. I normally have to make a choice between overly scented kids products or formulas that aren’t really suitable for young scalps – and then I found the Klorane Oatmilk Shampoo. I think of this as a fail safe, straight to the point sort of shampoo; its gentle formula will cleanse, detangle and smooth hair without weight, which is so good for ultra-fine toddler hair, and its fresh fragrance is low key enough not to interfere with your perfume. 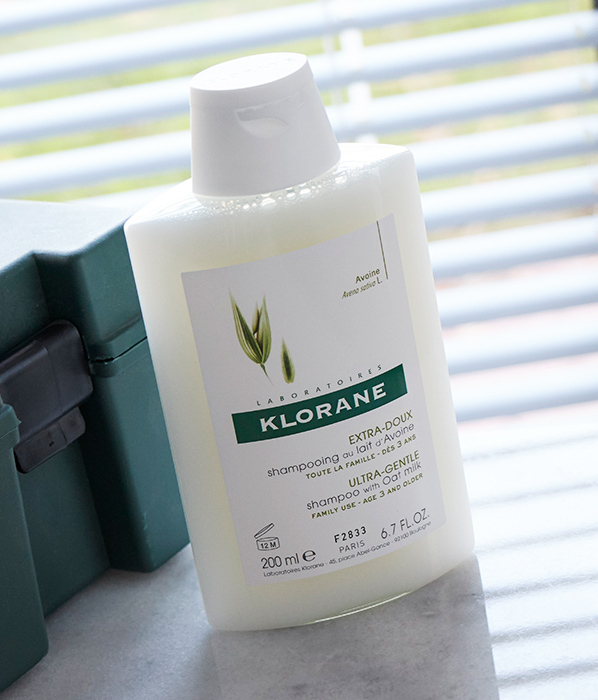 Paraben-free, silicone-free and infused with soothing oat kernel extract, it manages to fulfil the needs of the entire family with typical French savoir faire. Top Tip: There’s a matching Klorane Oatmilk Conditioner that’s every bit as gentle as this shampoo. 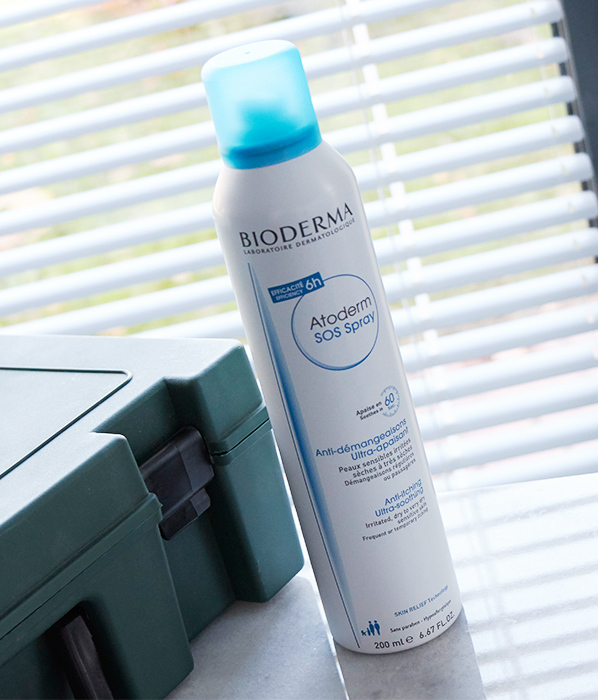 An essential item in your alternative skincare first aid kit is the Bioderma Atoderm SOS Spray, a milky mist packed full of anti-itch technology that creates a protective barrier on the skin. It’s particularly good if you or someone in your family suffers from atopic dermatitis or psoriasis; spray this on to intensely moisturise skin and decrease the urge to itch. Within the formula is soothing Skin Relief Technology created from ambora and green tea extracts, Skin Barrier Therapy™ with enoxolone to prevent itching, and vitamin PP to restore essential lipids that improve the skin’s ability to protect itself. Spray anywhere that needs care from dryness, irritation and discomfort. Top Tip: Its 360° spray is amazing if you’ve got a wriggly little one who doesn’t like to stay still when you’re trying to moisturise their skin! When skin is damaged, this is the product to reach for. 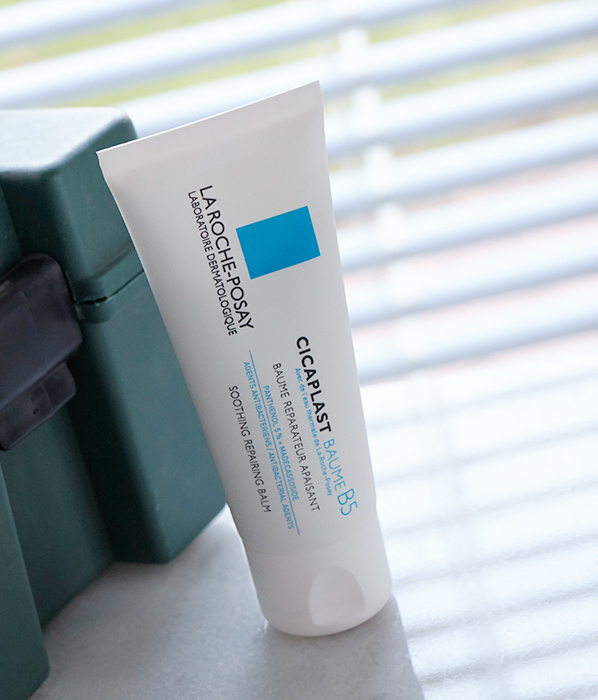 Cicaplast Baume B5 is a creamy balm that acts a bit like a liquid bandage, insulating skin and keeping it free from bacteria with its lightweight and non-sticky texture. Aside from keeping the bad stuff out, it also makes sure that goodness is put back in. Within Cicaplast’s power-packed formula you’ll find a 5% concentration of panthenol, which instantly provides relief to skin, plus a combination of copper, zinc and manganese to stimulate the repair process. Use this any time you need some healing care, from minor grazes and bee stings to after you’ve had stitches (but never to an open wound). Top Tip: Its melting texture makes it so comfortable, especially for young skin. This entry was posted on Friday, October 19th, 2018 at 2:27 pm and is filed under French Pharmacy, Skincare. You can follow any responses to this entry through the RSS 2.0 feed. You can skip to the end and leave a response. Pinging is currently not allowed.